Wonderfully updated and cared for split level home. 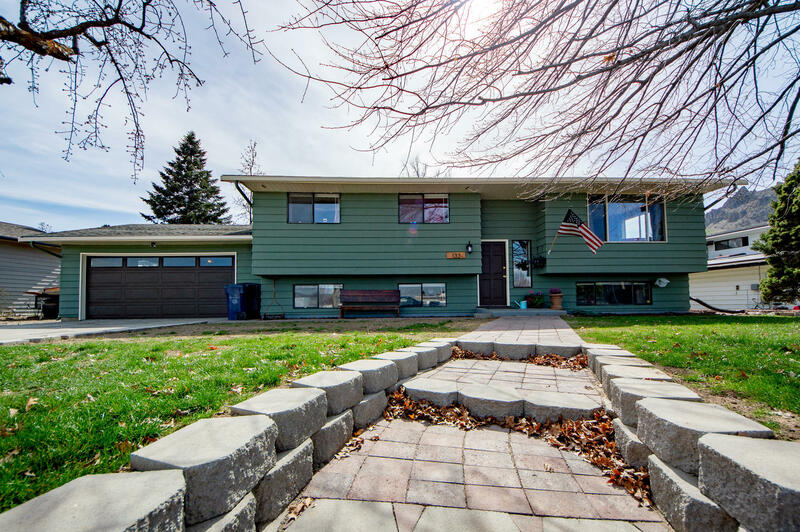 This home boasts 5 bedrooms and 2.5 baths all on a large quarter acre lot! New exterior paint and lots of updates inside as well including brand new hardwood flooring in living area on main! Extra large backyard and covered deck off the dining area. Don't wait! Come see your new home!